In honor of Earth Day, show the planet some love by composting. This process is an easy way to recycle waste into soil nourishment that just about anyone can incorporate into their green living routine. 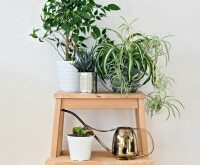 Whether you have a big backyard garden or a few houseplants in need of nurturing, read on for the details on what compost is, how it works, and how to compost at home. Once you’re ready to get going, check out some Compost Mania coupons to to save on some necessary composting materials. Are you all about reusing and recycling what you can? Learn how you can make a difference with our at-home recycling guide, our kid-friendly recycling center project, and 11 ways to reduce food waste! Composting is the process of organic matter breaking down into a rich and nutritious soil (often referred to as humus or “black gold”) that’s used as fertilizer. Composting has numerous benefits, not the least of which is helping to reduce waste. Because it’s an entirely natural product, compost contains macro and micronutrients that can’t be found in synthetic fertilizers. 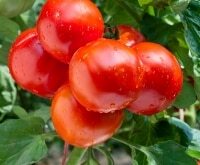 It aids plant growth, acts as a soil conditioner, a fertilizer, and a natural pesticide. 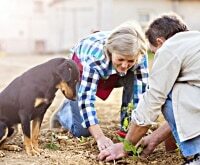 Compost prevents soil from eroding and therefore stops the spread of plant diseases, increasing the presence of beneficial garden animals such as worms. Compost also improves soil’s ability to retain water and therefore decreases runoff, which can pollute water systems. All these benefits come from a process that’s entirely natural, easy, and essentially free! Certain organic matter can be turned into compost, but not all. Good compostable items include fruit and vegetable remnants (think banana peels and apple cores), coffee grinds, egg shells, garden waste (such as grass trimmings), feathers, nut shells, and paper. Non-compostable items include meat, bones, colored paper, and ash. Some items can be composted if you follow particular procedures, such as dairy (milk and yogurt), bird droppings, and weeds. 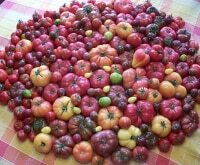 For a full list of what can and can’t be composted, check out this list. How do you maintain compost? All compost starts with a layer of soil. 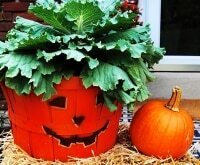 From there, be sure to mix yard waste and food scraps (“green” materials) with dry materials, such as leaves and shredded paper (“brown” materials), to add carbon. Smaller materials will break down more quickly, so you may want to cut up waste before putting it in. Aerate your compost by turning it frequently. Microorganisms need oxygen, and this will speed up the decomposition process (a compost aerator makes the job easier). Keep your compost damp (but not wet, or it will be slimy and smelly) by adding water as needed. If you’re composting outside and get a lot of rain, you may need to cover it. Adding worms can help speed up the process. A larger bin will compost more quickly since it will self-generate more heat, but it will also require more turning. Smaller compost bins will work if they have solid sides and a lid for keeping in heat. Your compost is ready to use when when it’s soft, mostly smooth, black or dark brown in color, and earthy smelling. 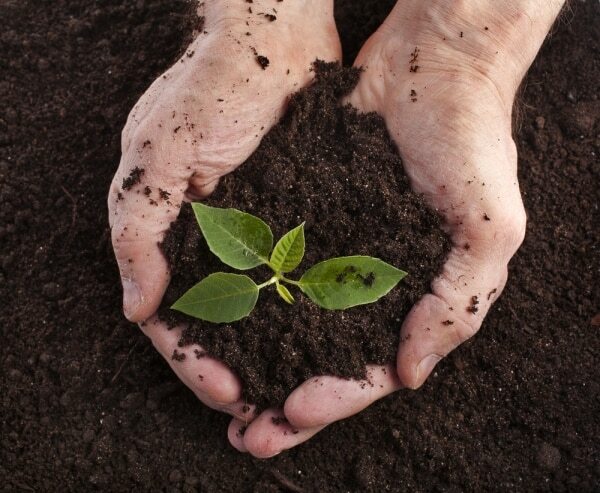 The resulting soil, which is incredibly rich in nutrients, can be used in several ways. 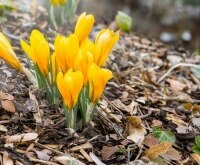 Some plants can be planted directly into compost, but be sure to check first since it’s too strong for some. Compost is a wonderful amendment for sandy and clay soils, and can be worked directly into garden beds and mixed with the regular soil. Compost can also be spread over your garden to act as a moisture-absorbing mulch: Spread about 2-3 inches over your garden and it will break down over time. 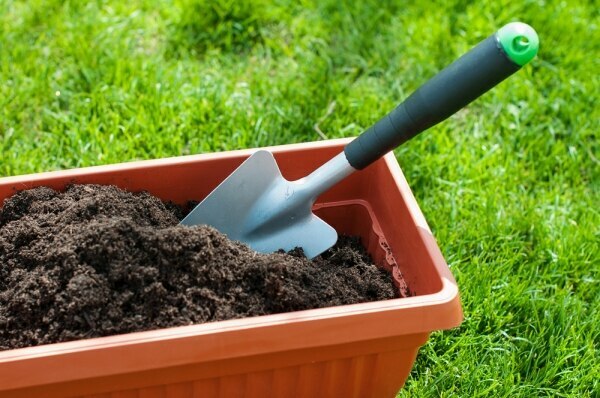 To use compost as a lawn dressing, add 1-3 inches to your lawn, then rake and water it in. 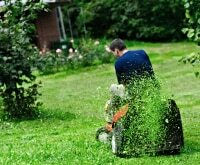 The pile of dirt will settle into the soil and disappear, leaving you with a healthier lawn. Compost Tea is the liquid that is released by compost naturally, and is great for watering flowers. 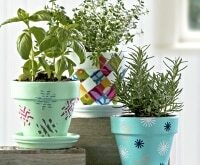 You can also make your own by steeping a burlap bag of compost in a large bucket of water for a few days. 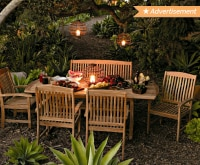 The easiest way to set up an outdoor compost is, of course, to buy a compost bin. 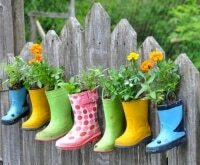 But there are also quite a few DIY options, depending on your space, how much time you have, and the look you’re going for. If you’re feeling ambitious, you can make a compost bin from scratch out of wood and chicken wire. This thorough tutorial shows you how. For a quicker and cheaper option, use a rubber garbage or storage bin. Just drill holes in it, secure the top with a bungee cord, and place it on large cement bricks so it can drain. For a compost that’s easy to turn, use a plastic drum suspended on a wooden frame using a PVC pipe, as done here. 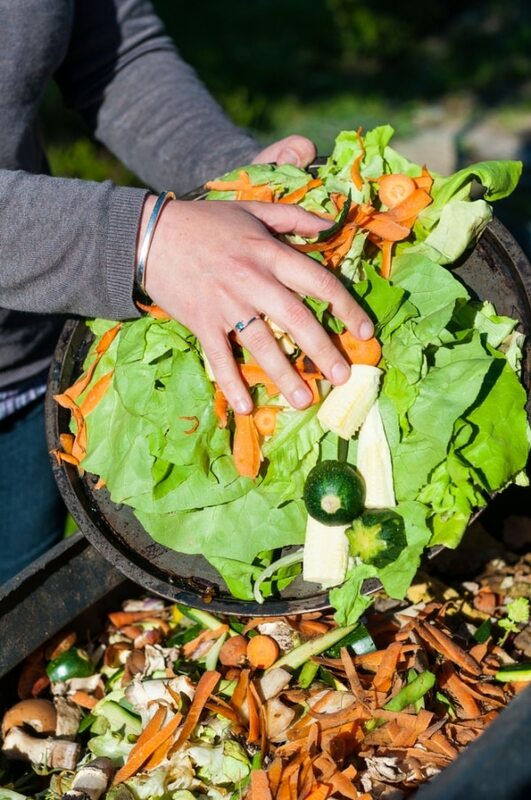 In addition to a larger outdoor compost (or in place of one if you don’t have the yard space), it can be helpful to have a smaller one in your kitchen so you can easily dump food scraps without trekking outside. To do so, all you need is a small container and lid made out of metal or sturdy plastic and these simple directions. Drill or poke holes in the bottom, and place the container on a tray (put a layer of paper between the container and tray). Add a layer of soil, a layer of dry material such as newspaper, and add your food scraps. Try to maintain the balance of wet and dry materials, adding newspaper as needed. Be sure to turn the compost (you can just mix it with a large spoon) and add additional soil once a week or as needed. 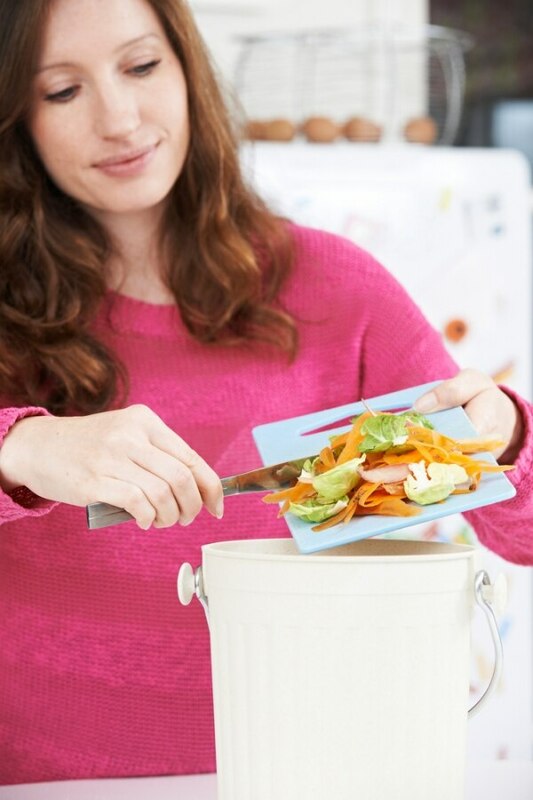 If you maintain the balance, your compost shouldn’t smell too much, but you’ll probably want a bin that fits under the kitchen sink or somewhere else discreet. While many of us already recycle the standard plastic and paper, organic waste most often finds its way to the garbage disposal. 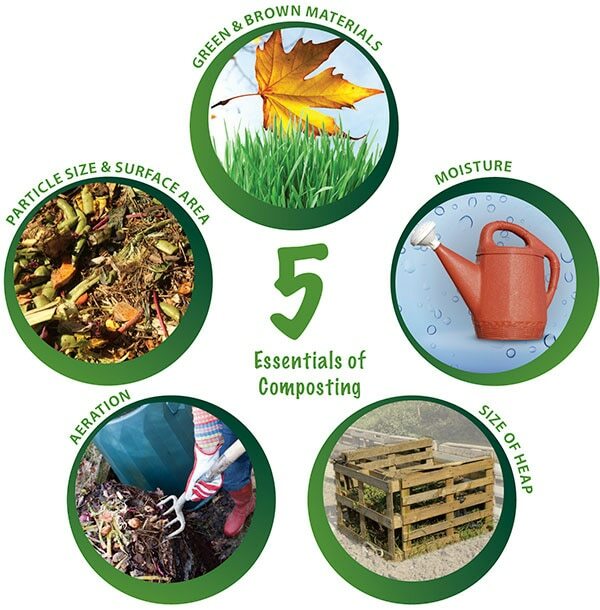 But now that you know all of its benefits and uses, it’s time to try composting. Your garden, wallet, and Mother Nature will thank you! 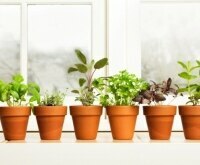 -Thanks for this esential tips on how to maintain compost. Excellent tips. Thanks for posting.